Why do our skin and hair have to get messed up just because we love to swim? Can’t we tone our muscles and keep our epidermis healthy and comfortable at the same time? The answer is YES! Get ready for this interesting factoid: salt in the ocean and chlorine in pool water are both major factors contributing to your sunburn. Reapply sunscreen every half hour during your swim. It’s a twenty minute break-not too much of a sacrifice when your life is at stake. 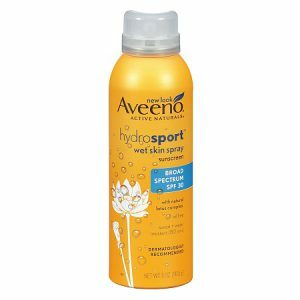 As for brands, I like to use Aveeno Hydrosport. I cannot be more emphatic about this: if you swim in an outdoor pool, SUNSCREEN YOURSELF TO DEATH! It’s better than the alternative (skin cancering yourself to death). Rinse your hair and body before and after swimming. 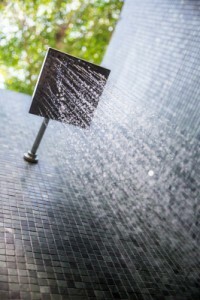 Taking even a super speedy shower prior to hopping in the pool helps protect the hair and skin from drying out. Just wet the hair and skin fully before and rinse off after. Think of each hair shaft and skin cell as an empty sponge. If you drop a dry sponge in a pool, it will fill up with pool water (full of harsh chemicals that damage and dry out hair). But, if you soak a dry sponge in the shower first, it absorbs water from the facet instead! This prevents hair and skin from soaking up as many chemicals in the pool because they’re already drenched with facet water! And the post swim rinse washes off whatever chemicals do hit your body. Plus, you’ll smell better. And it’s more sanitary. Which respects the other swimmers in the pool, too. 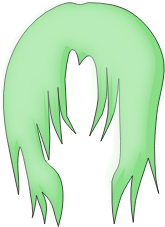 If your hair is blonde or colored, you probably fear that green, “swimmer hair” look. Don’t you? I get it. It’s a real concern! The green tinge is due to copper oxidation by chlorine. Try coconut oil or olive oil. Application to the hair during your pre-swim shower acts as a sealant. Which creates a barrier between the chlorine and your hair. Like body armor! This moisturizing layer also hydrates the hair and makes it strong and soft. Apply it pre-swim. It will protect your skin. 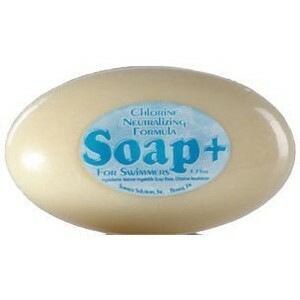 And use the chlorine neutralizing body soap in your post-swim shower. No more itchy, scratchy, rashy flakes of dry skin. No sir-ee! How about your hair? Don’t forget to rinse! After your swim, use a clarifying shampoo. Choose a sulfate-free shampoo with EDTA to remove all the chemical residue (or apple cider vinegar for an all natural alternative). And always, always, always condition. Choose a conditioner with Moroccan argan oil to replenish, nourish, and strengthen your hair. If you’re in a rush, leave-in conditioner is also a good option. If you scrub yourself dry with a towel constantly, you will over exfoliate your skin. dry instead of rubbing yourself dry with the towel. Same goes with the hair. Don’t scrub it with the towel. Wrap the towel around your hair and let the water slowly soak in. If you’re in a hurry, wrap-up your hair and prop the towel on your head. Turban style! in my gym bag to a minimum. Turns out, from a health perspective, it’s fine to use a face moisturizer on the body (though expensive & impractical). But you shouldn’t use body lotion on your face! 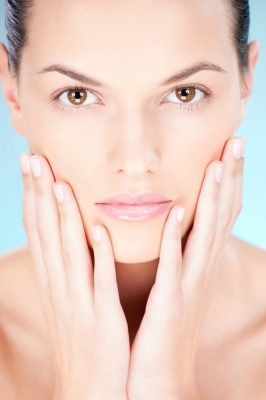 The skin on your face is thinner, more delicate and has a different pH level than the skin on your body. 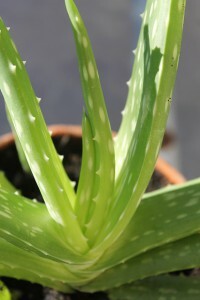 They require different degrees of moisture to maintain a healthy balance. Body lotion can be drying and irritating the skin on your face (due to cheaper ingredients and added fragrance). How do you keep a healthy and happy epidermis? Any products, methods, tricks or techniques we should know about?